Lutein is an antioxidant belonging to the carotenoid family. The recommended daily allowance for lutein is one to three milligrams, according to the dietary guidelines of the United States Dietary Association Food Guide Pyramid. You can obtain lutein by eating green leafy vegetables such as kale, spinach, and collard greens, among others; egg yolks; and corn. Lutein is widely known for providing eye health. For optimal retinal protection, try adding docosahexaenoic acid in combination with your lutein supplements. Lutein is good for the skin. Whenever we get exposed to the harsh rays of the sun, the chances of free radicals forming inside of our skin increase. Lutein protects us against ultraviolet radiation. Lutein is good for the ocular system. According to the American Macular Degeneration Foundation, when you ingest lutein into your body, it concentrates in the macula, which protects the retina from damage of the photo-oxidative effect of high-energy light, thus lowering the risk of age-related vision impairment, which gradually causes the loss of central vision. It also protects against the formation of cataracts, ischemic/hypoxia-induced retinopathy, retinal damage, retinitis pigmentosa, retinal detachment, diabetic retinopathy, and uveitis, which is the inflammation of the uvea or the middle layer of the eye between the retina and the sclera. Lutein also ensures that we keep our visual acuity, which is defined as the sharpness of vision, which is presented by the ability to make out letters or numbers at a given distance according to a fixed standard. It also addresses glare sensitivity. Lutein is good for the cardiovascular system. It reduces the risk of artery diseases. It also prevents the oxidation of low-density lipoprotein (LDL) cholesterol, thereby making it less possible for arteries to clog. Lutein is good for the skin. 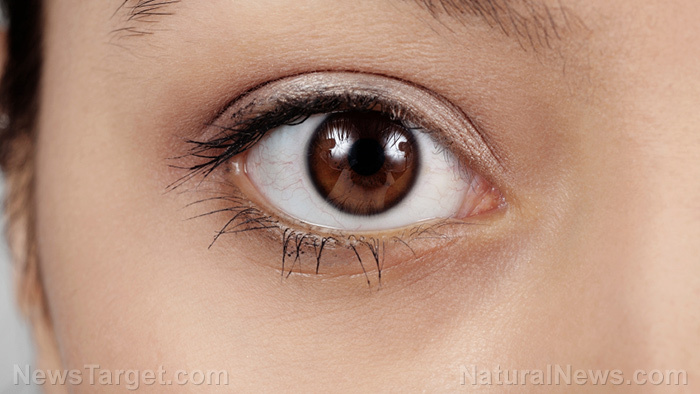 Lutein is good for the ocular system. Lutein is good for the cardiovascular system.